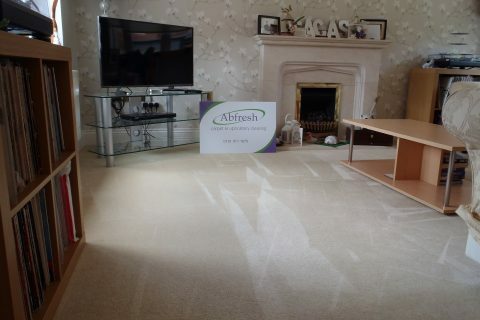 At Abfresh, we offer a full carpet and upholstery cleaning service for both domestic and commercial properties. 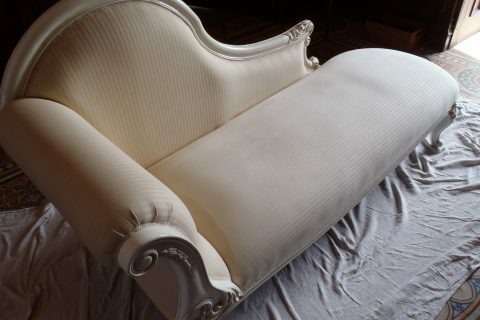 Whether your living room carpet and sofa need a new lease of life, or your office staircase is desperate for a clean, please get in touch to discuss your requirements, or take a look at the services below to find out more. 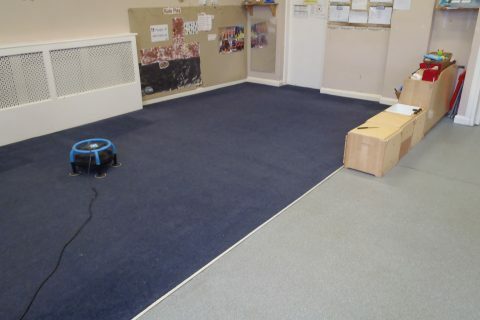 Contact us today to discuss your carpet and upholstery cleaning requirements.